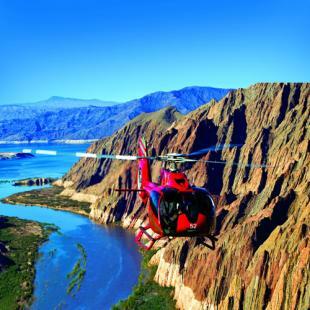 Fly high above the Grand Canyon before floating down the Colorado River with this Grand Canyon Heli & Raft Tour departing from Las Vegas! 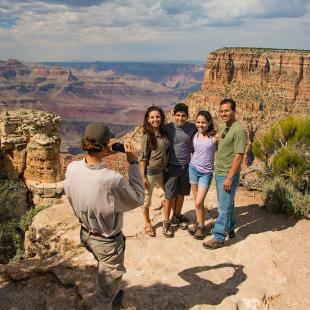 An unforgettable Grand Canyon adventure for all! 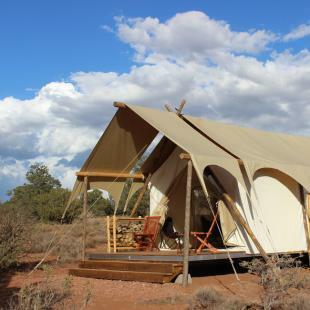 This full day experience gives you more than just the normal. 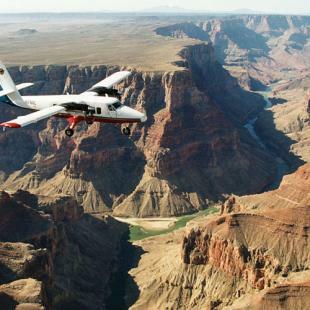 Fly, descend, and land in the Grand Canyon, before taking a fantastic 11-mile river raft tour along the Colorado River through the Black Canyon. 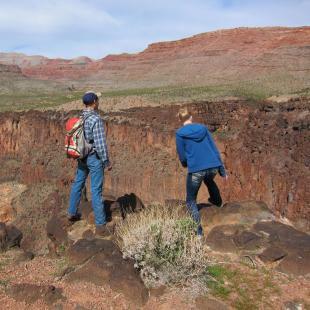 Enjoy a narrated flight from Las Vegas to the floor of the Canyon in complete luxury. 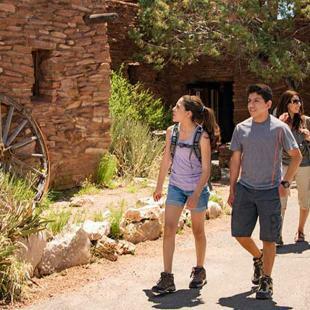 Take in great views of the Hoover Dam, Lake Mead, and Boulder City, and then step back in time as you descend 4,000 feet into the depths of the Canyon itself. Before landing, take in the awe-inspiring rock formations, dating back millions of years, of this natural wonder of the world. Then sit back and enjoy a light breakfast served under an authentic Indian Ramada. 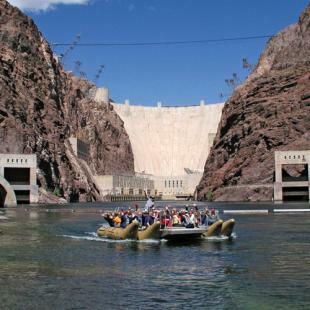 After landing back at the airport terminal you'll then return to the base of the Hoover Dam, where you'll hop aboard a motorized raft and float along the Colorado and follow the path that carved the Black Canyon so many years ago. Enjoy lunch served on a private river beach where you can also partake in optional swimming. Round trip hotel transportation is included. 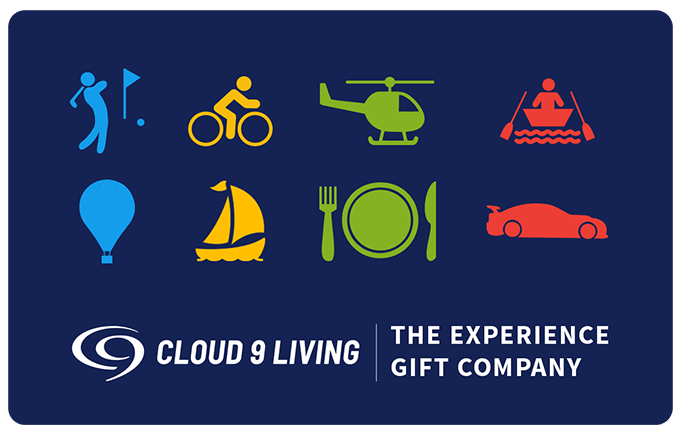 You will be picked up at your hotel and driven 25 minutes to the Boulder City Airport where you will depart. 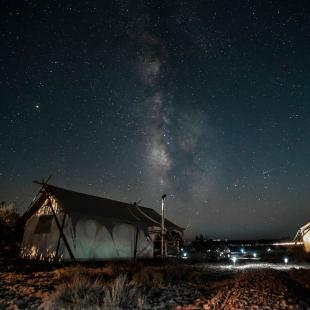 Once you return to the airport, after your flight, a shuttle will take you to your rafting launch site. 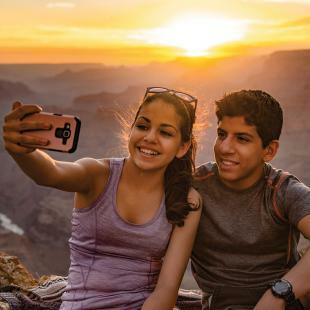 Approximately 10 hours hotel to hotel with 70 minutes of flight time, 30 minutes at the Grand Canyon, and 2.5 hours at Black Canyon. You will be accompanied by other tour participants, with a maximum of 6 per helicopter and 25 per raft. Wear comfortable clothing appropriate for weather conditions. Once you have scheduled a date and received a booking confirmation, no refunds will be given. Rescheduling is allowed up to 14 days prior to your experience, failure to appear on your booked date or to reschedule at least 14 days prior to your booked date will result in the loss of the value of your experience. 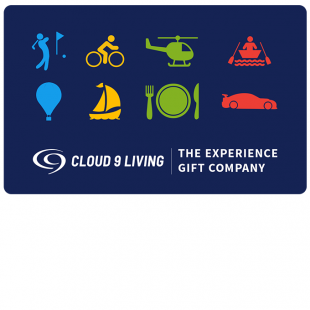 In the event your experience is canceled due to inclement weather you will reschedule your experience directly with your experience provider. Yes! A light breakfast and boxed lunch are included. Awesome, so glad we did the helicopter and raft excursions, an experience of a lifetime!